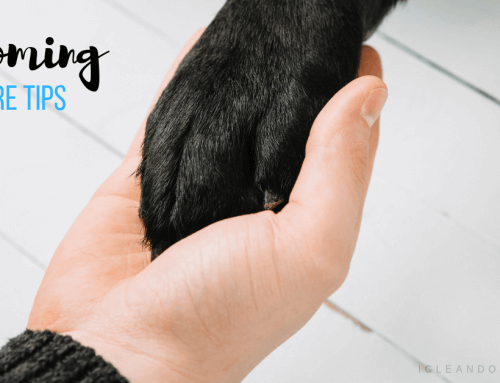 Useful Tips On Training Your Pet Dog – The Proper Way! Home/Dog Health Tips/Useful Tips On Training Your Pet Dog – The Proper Way! 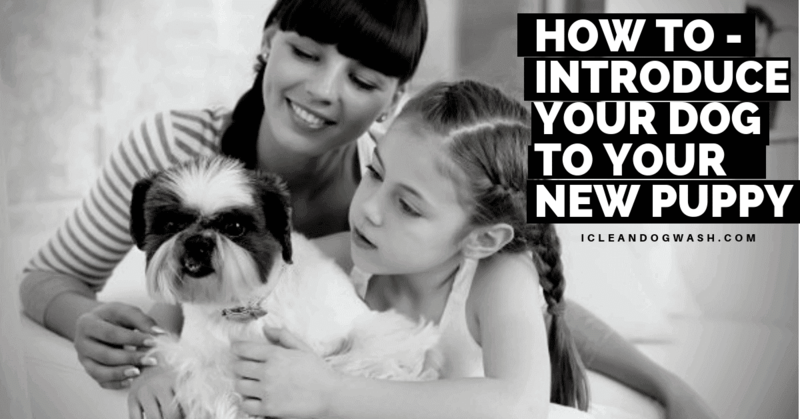 When a pet dog enters a new home, it in fact becomes a family member. It’s important that he/she should be trained well in order to gain some emotional and behavioral balance. As we deal mostly with pets (and their owners) who extensively use our dog wash units, we usually witness many dog lovers struggle to train their dogs while also making some common errors. Unfortunately, most of us pet parents are not much experienced and might even bring some bad training habits with us unknowingly. 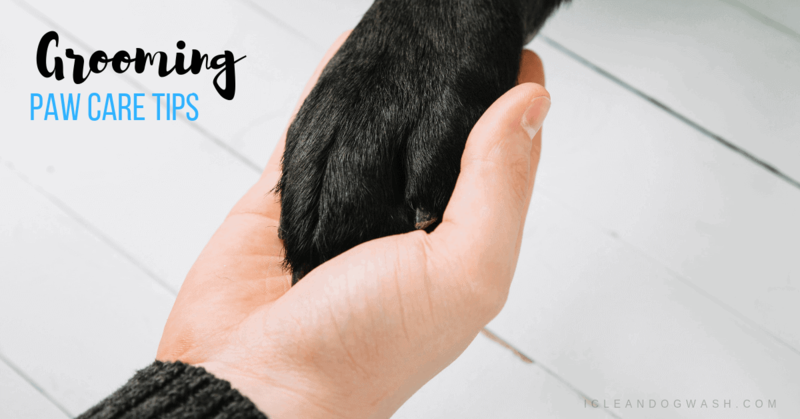 If you wish to have the most friendly, best behaved and of-course happy dog on the block, then you have to avoid these most common mistakes while training your dog. 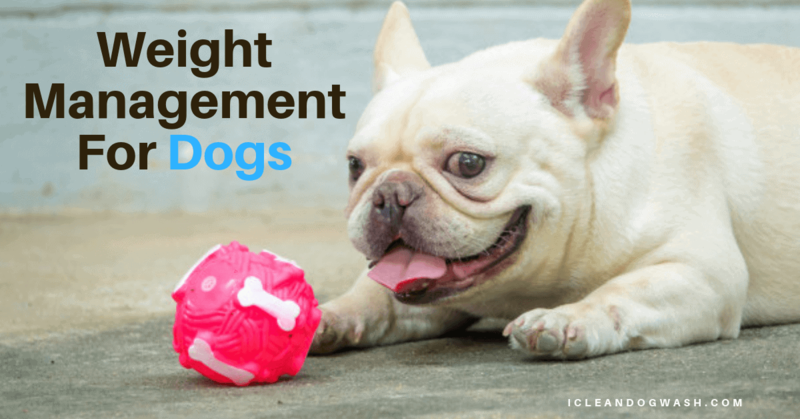 An overlong training session is a common mistake you can make when training your pet. Training sessions definitely should adhere to time modulation, which in turn will reflect on positive behavior or result in your pet. Once you achieve this, you should definitely reward the pet and stop the training session. Puppies, adolescents and even some breeds have short attention spans. Training them continuously for long sessions would only serve to make the pet irritable. Don’t forget that an extended session can also make you tired in the process. A consequent reduction in your level of attention will only be detrimental to the training of your dog. Dogs tend to read body language better rather than interpreting words. If you are giving your dog a long string of commands with a different body language in facial expression, gesture or hand signal, it will only serve to confuse your dog. It is also important that all members of the family also use the same set of commands in communicating with the dog. One should also avoid repeating the cues of command because this indicates a lack of confidence or authority. Training needs to be a continuous and regular thing. If you do not practice regularly or occasionally take a break from training sessions, your dog tends to become rusty, with behavioral and emotional consequences. It’s better if you maintain a schedule of a few minutes of training for three days in a week. 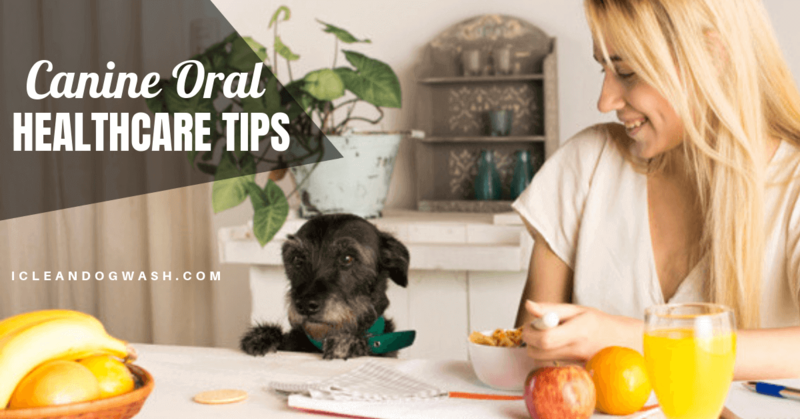 You can always introduce newer things to your dog and also revisit those old commands that your pet has already mastered. Using a correction based method (i.e. focusing on the negative) is not the ideal way of training a dog. Such a method usually translates to problematic behavior in the future. Experts are of the opinion that positive reinforcement is the most effective training method for most pets including dogs. The worst is when you combine these two methods together in your training. This will only serve to confuse your dog. No knowing whether it is a reward or punishment when he carries out a command, he ends up never agreeing to do anything. All in all, it is important that consistent and error free sessions are key in training for obtaining a positive outcome. There are also several other common mistakes you can make when training your dog in addition to the ones we have discussed. Some of these are excessive repetition of commands, restricting training to the same location, generous (mis)use of treats, inconsistent training sessions, etc. By Sander Hofmans|2018-10-22T14:23:37+00:00August 23rd, 2018|Dog Health Tips|Comments Off on Useful Tips On Training Your Pet Dog – The Proper Way!